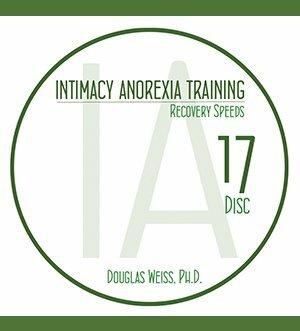 IAT 07 – Marriage Intake Video Download is the 7th video from the AASAT Intimacy Anorexia Training Course. 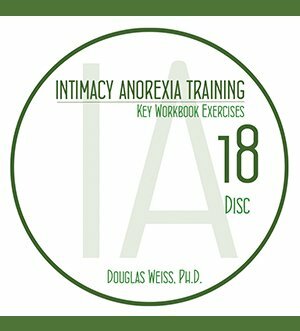 It covers marriage intakes and how to perform a marriage intake. 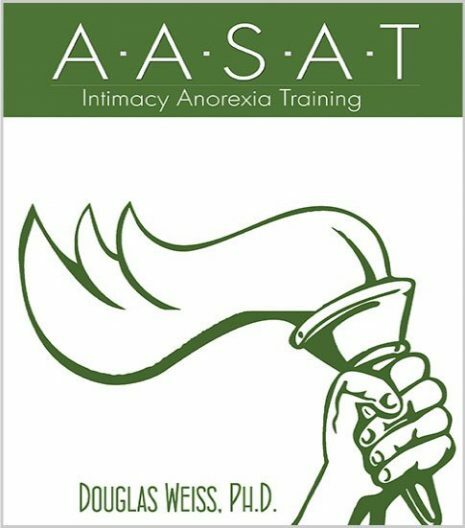 IAT 07 – Marriage Intake Video Download is the 7th video from the AASAT Intimacy Anorexia Training Course. 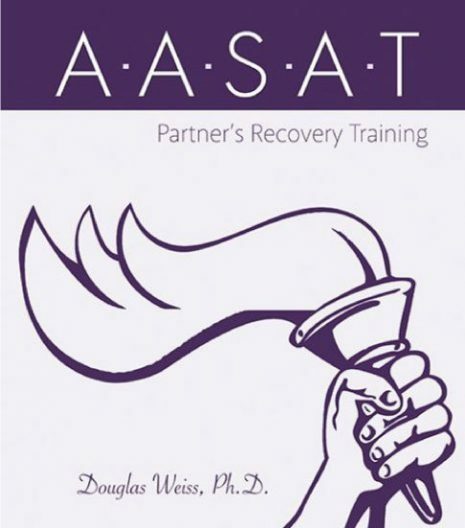 It covers marriage intakes and how to perform a marriage intake. 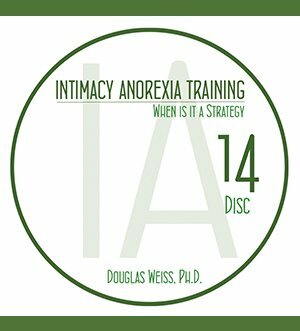 Dr. Weiss discusses the 6 structures of a healthy marriage (dating, social, feelings, spiritual, sexual and financial) and the marriage intake process. This is a downloadable video.